ERP is the abbreviation of “Enterprise Resource Planning”. ERP is an information system that integrates all data and processes of an organisation. 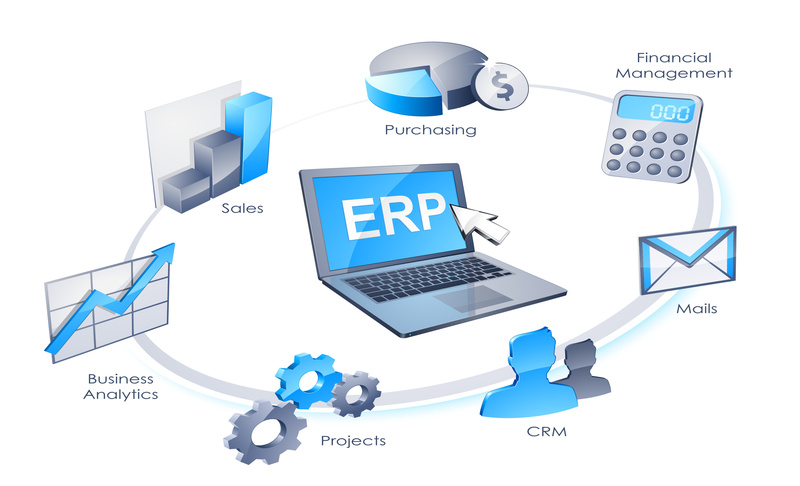 Generally, ERP system have numerous components including hardware and software. 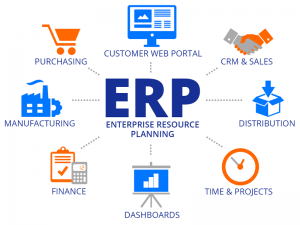 To integrate most ERP systems, database that is connected to store all the data of different functionalities of the organisations are used. It is a generic name given to integrated management systems that enable the efficient use of resources such as labour, machinery, materials required for the production of goods and services in enterprises. Enterprise resource planning (ERP) systems are systems that are easy-to-use, and trying to collect entire data and processes of an organisation on single platform. A classic ERP software uses a variety of computer software and hardware to make transactions. ERP systems basically use an integrated database where different data can be stored. Enterprise resource planning is a system designed to integrate and utilize all resources of an enterprise efficiently. Although the concept of ERP was first used in production environments, today ERP systems operates on a much wider field. ERP systems can collect all the basic operations of an enterprise under one structure, regardless of the business sector or name. Businesses, non-profit organizations, foundations, governments or other entities can use ERP systems. Despite this, ERP software package definition is used for larger applications. An ERP system prevents the user from encountering two or more independent software interfaces and provides additional advantages. These advantages include standardization of software, use of single software instead of using many software, easy and high reporting because of storing all given generality in one database provides case evaluation power, speed in communication and access to your ecosystem, independent of time and space, flexible working advantage, efficiency and profitability in your business, efficiency, scalable processes in world standards, flexible budges and sustainable investment. When the CEO of the company wants to get a general performance evaluation about the company, CEO will reach different and accurate information. Finance has its own revenue figures, sales have different numbers, and so on. Different departments will have different income tables. ERP will create a single accurate table as everyone uses the same system. DİA Corporate Management System offers a wide variety of reports with rich ready-made report templates and useful tools that can be created by the person. ERP systems are collects all customer data, such as receipt of customer orders by customer representatives, billing information sent by the finance, and so on. By collecting this information in a single system instead of many disparate, non-communicable systems, the firm ensures that workflows that occur at different locations can be tracked more easily, coordinating production, tracking billing and loading processes. DİA Corporate Management System combines all workflows in the cloud and ensures a healthy customer base. Manufacturers companies, collects different business units, business methods, computer systems under one system especially with large mergers and acquisitions. ERP develops a standard method for all these different manufacturing stages. DİA Corporate Management System improves efficiency and reduces costs while using all of these workflows positively with a single integrated computer system with flexible standardization for small and medium scaled enterprises. By managing the manufacturing workflows, the system allows you to see the progress of an order. It ensures regular and adequate control of inventory records within the working system, which allows for better delivery to customers. Also the systems ensures ideal inventory level and problem-free loading operations. DİA Corporate Management System can easily enables all process flows. Especially in companies with a large number of departments, HR is dispirited, and ERP solves the problems like the social rights of employees, communication and services. 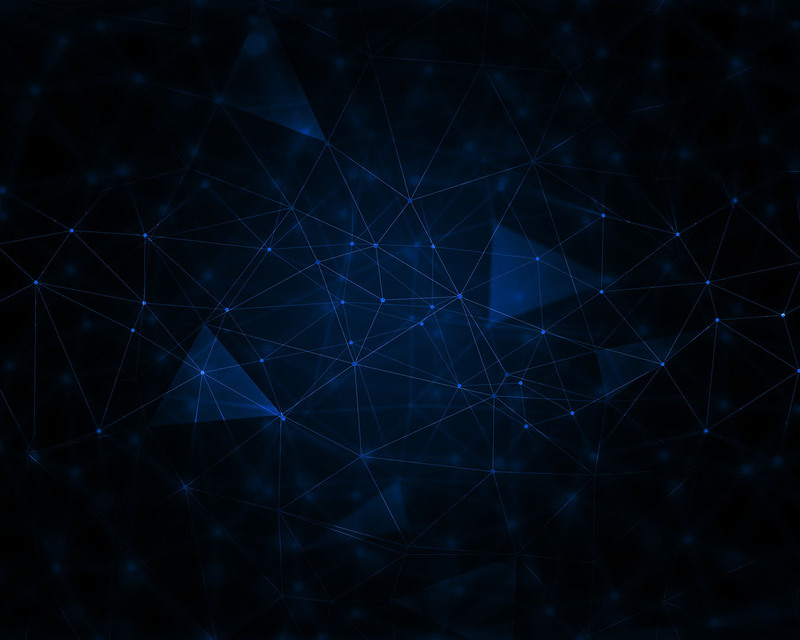 Most solution packages have highly detailed and sophisticated solutions, and each sector is developed according to its specific circumstances and unique to that sector.